As I look back on the exciting opportunity that I had of spending time at Disney with my friends in July, I am truly speechless with gratitude over this beautiful opportunity. We had such an amazing time eating yummy food, visiting Epcot and Magic Kingdom, spending an afternoon at Animal Kingdom, and watching the Happily Ever After Fireworks show. The day was absolutely magical in every sense of the way. At the same time though, I have traveled enough while I have been fighting for my health to know that you don't "leave" your sick body and automatically get a "new one" so it is important to understand and prepare ahead of time for any trip when you are chronically ill. Traveling takes a risk and a courage- especially when you don't feel well. If you haven't struggled with a chronic or long term illness the idea of traveling perhaps sounds strange or foreign. You might even question why people do this if they "feel so sick". I can't answer for everyone but for me I push myself to do it (knowing that there will be side-effects while I am gone and especially when I come back) because I want to live despite being sick. I want to grab onto life and experience it. I want to grab onto experiences and live bigger than my world of illness allows. So if you are taking that risk... if you are stepping out and grabbing onto life in a new way and are going for a visit to Disneyworld while you are ill I applaud you. I applaud you for any small or big steps you are taking as you heal. 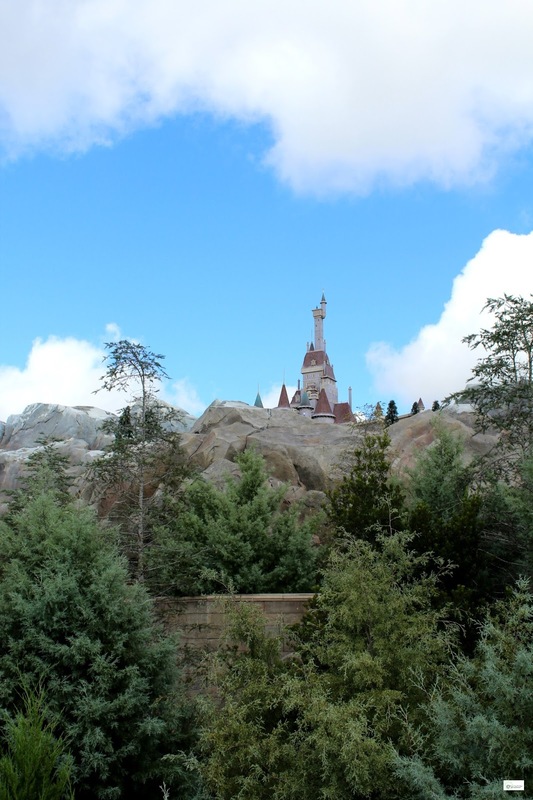 If you are looking for extra tips for your trip I shared a post last year entitled 10 Tips for Enjoying Disneyworld with a Chronic Illness that may be helpful to read. 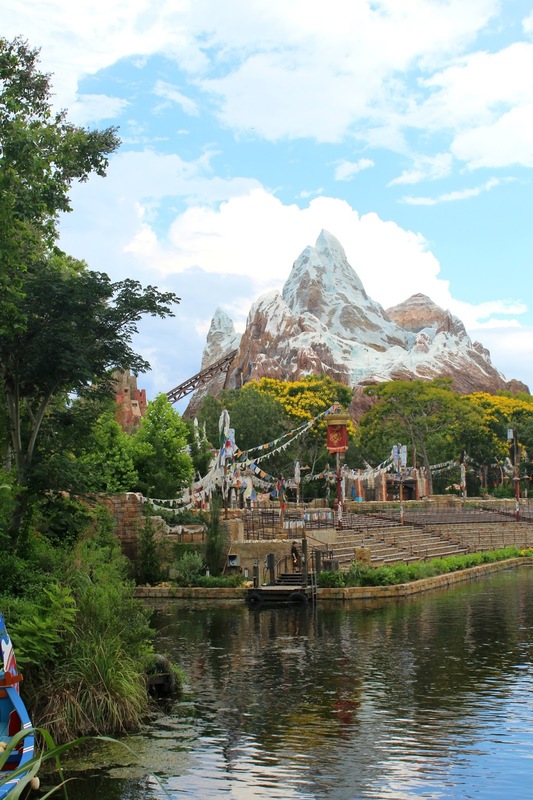 Today I wanted to share 4 Tips specifically related to enjoying Animal Kingdom with a chronic illness and hope that these will help you in your next adventure! 1. Many "spoonies" like myself try to eat a healthy diet and this place offers tons of different and yummy health options. You can see the menu HERE. 2. For those who have lots of dietary restrictions like myself, this place is a perfect solution for everyone. One of the things that I most appreciated about our experience here was that when I asked one of the staff members a question about one of my allergies she immediately pulled out an allergy friendly map that explained in detail every menu item and if it would be "dietary appropriate" for those who have a myriad of allergies (including dairy, corn, wheat, egg, etc.). This made it incredibly easy to choose something yummy and safe within my dietary restrictions without making a big production of anything. 3. 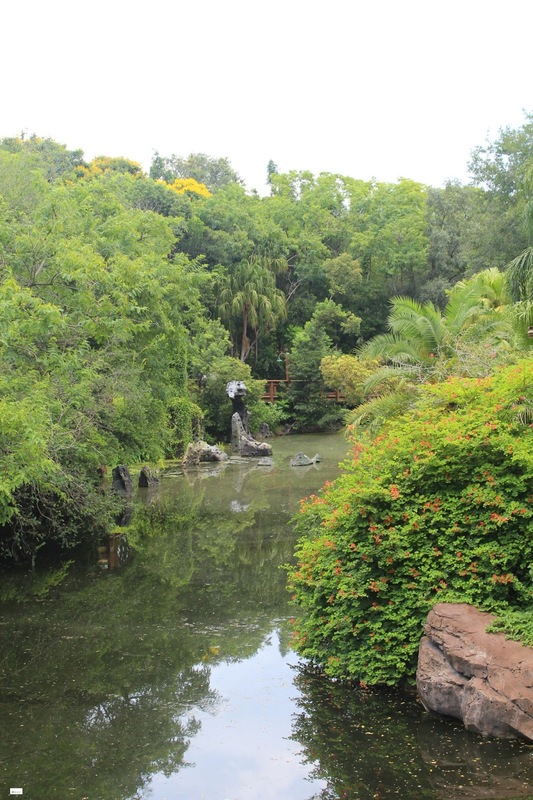 I have to say that one of the things that I mentioned in my post, 10 Tips for enjoying Disney With a Chronic Illness, was the weather and heat factor. 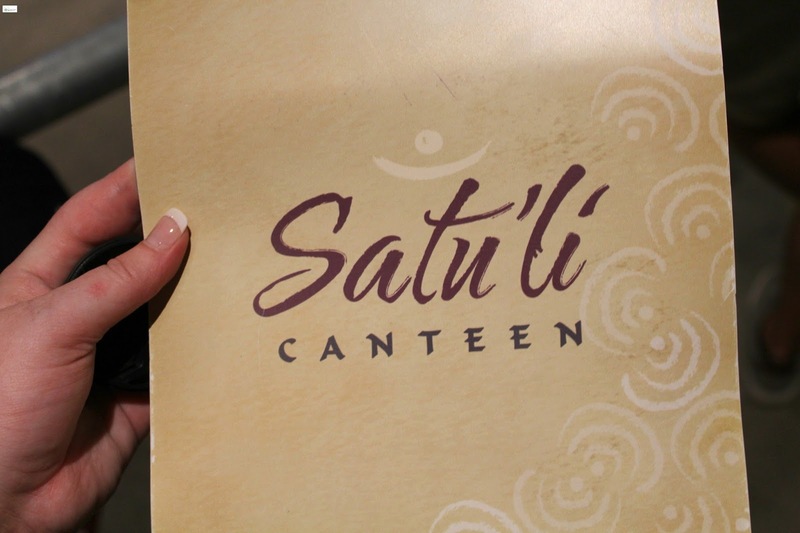 For some that are struggling with a chronic illness heat is extremely difficult and Satu'li' Canteen is an air conditioned restaurant (something that is typically only reserved for the more expensive restaurants in the Disney parks) and a sit-down restaurant. Satu'li' Canteen offers breakfast, lunch, and dinner options and is located in the new Pandora section of Animal Kingdom. If you are needing special assistance with figuring out dietary issues within animal kingdom you can call ahead of time or place your order on-line. You can find out more about this by clicking HERE. If you have questions and want to discuss several things you can email the Special Dietary staff who will be happy to help you. You can find out their contact information by clicking HERE. One of the best tips if you are trying to conserve energy to enjoy as much as you can is to plan out a route using the "My Disney Experience App" or just by studying a map. The "My Disney Experience App" can is a huge help with planning out a route for your time in Animal Kingdom and helps keep you up-to-date on wait times and fast pass information. You can find out more about the app by clicking HERE. 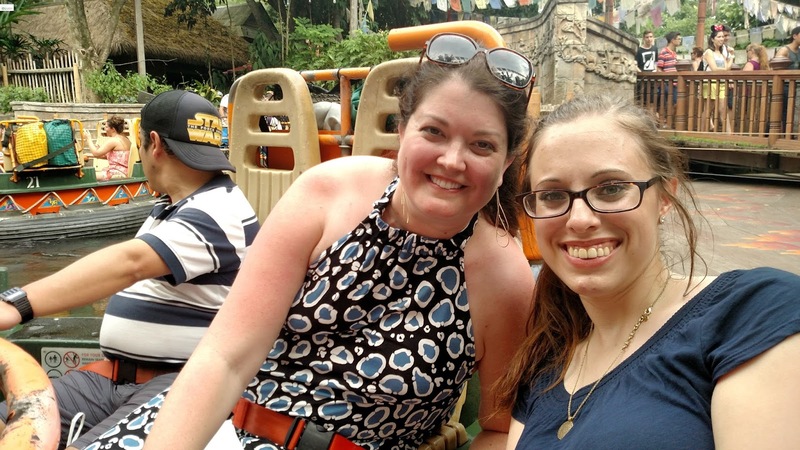 One of the things that I really enjoyed at Animal Kingdom was having the opportunity to hang out with my friends up till the moment that they got on a ride that I couldn't ride. When we arrived in Asia in Animal Kingdom we waited in line for Everst which Ali and Paul rode and really enjoyed. I wasn't able to ride due to health reasons, but this didn't make me wait outside. I see this happen a lot, but Animal Kingdom is really great about this. They encourage you to spend time with your loved ones and you can easily exit (without having to go back through the whole line) when your party goes to get on a ride. I know that at some theme parks this isn't an option, but at Animal Kingdom it is, and is wonderful that you don't miss out on time with people. Honestly, I love how this allowed me the opportunity to spend every second with these dear people. 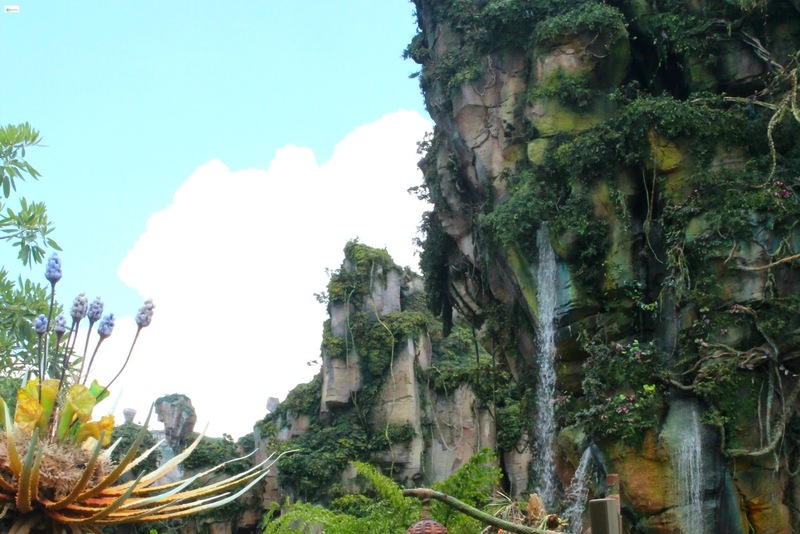 One of the unique parts of Animal Kingdom is the pletheora of shows and presentations that are available to the visitor. From Broadway caliber shows like The Lion King to talks about different animals there are numerous things to see and learn. For a lot of "spoonies" this can be a wonderful gift as it can give you a chance to sit down and rest a bit while you and your group are enjoying these things. 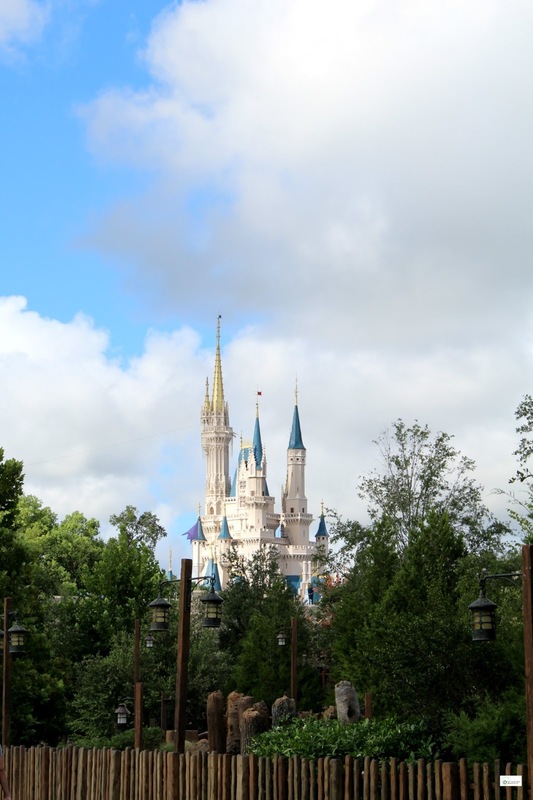 If you are looking for additional tips for enjoying Disney with a Chronic Illness you can find my post 10 Tips for Enjoying Disneyworld with a Chronic Illness by clicking HERE. What about you? 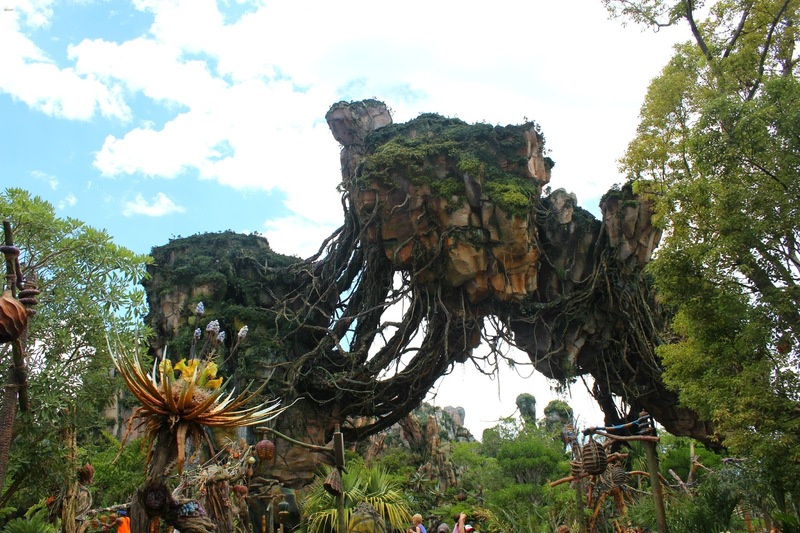 What tips do you have for enjoying Animal Kingdom with a Chronic Illness? A huge thank you to Disneyworld for the tickets for us to enjoy the park and for me to have the opportunity to write about my different experiences. It was a gift that was beyond beautiful! I'm glad to hear that you went to a place that cared about your illness and special needs Rebecca. Thank you Sheena-kay! The Disney parks do a great job of catering to those who are struggling with health issues! It is definitely a blessing to visit there! I hope you are having a wonderful week! !